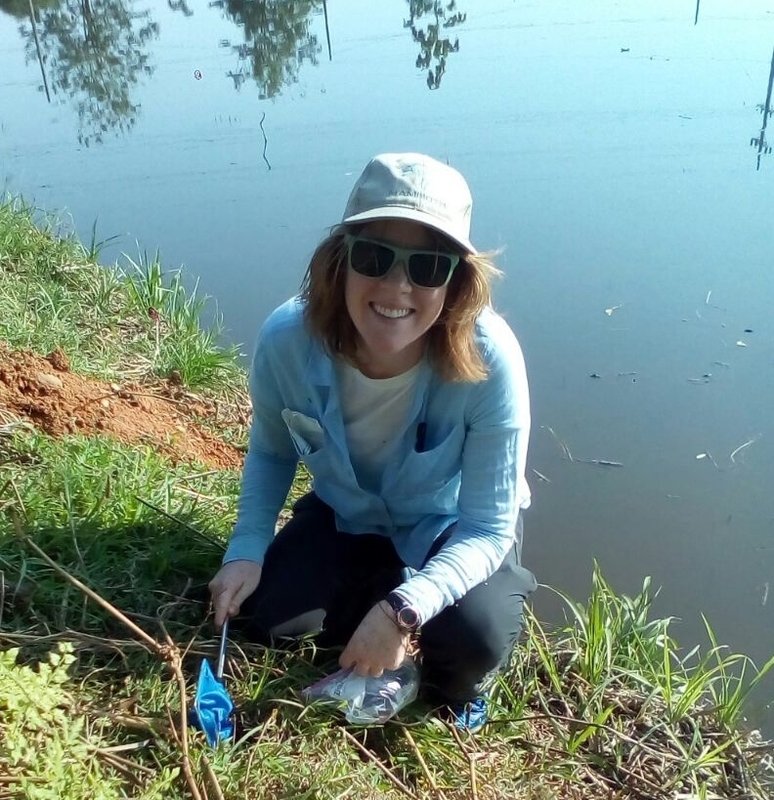 I am a community ecologist who studies how environmental conditions influence diversity by integrating theoretical and empirical approaches. Global change affects biological systems at all levels of organization, from the molecular to ecosystems, and responses at different levels can feed back on one another. My goal is to understand how global changes impact species interactions in space and time and how these dynamics shape diversity.